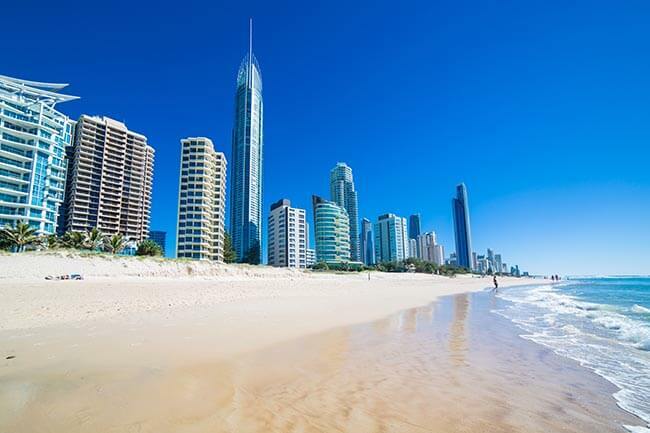 Use Bus Charter in Brisbane to Explore Top Travel Destinations in This City for Nerds! Brisbane is a lively energetic river city with a world-class arts scene and home to many intriguing museums and historic buildings. 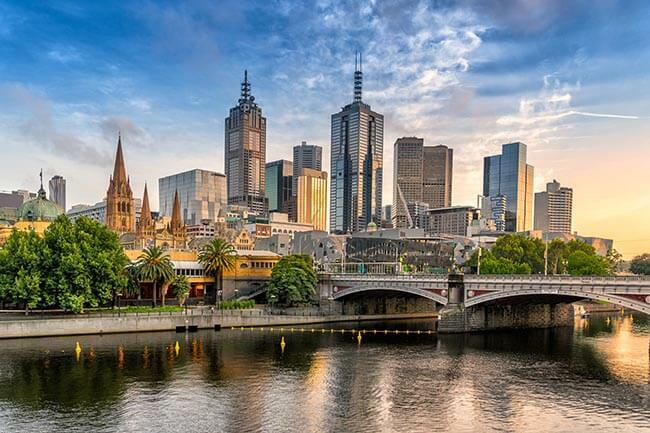 Though the city is forward-thinking and rapidly growing, it still maintains a youthful enthusiasm, making it arguably the friendliest and most laidback of all cities in Australia. 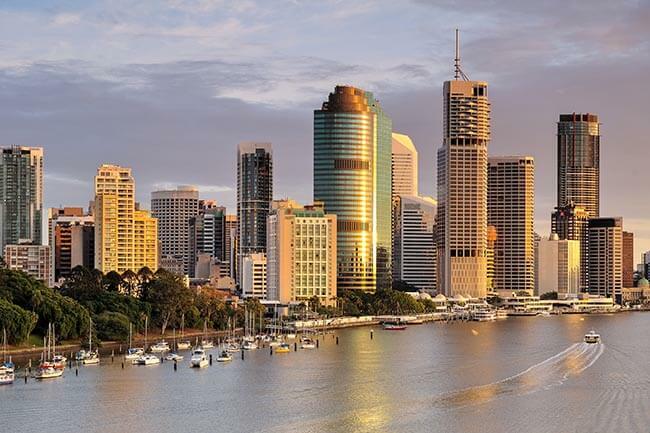 Many types of visitors visit Brisbane every year, ranging from the tourists who seek family-friendly attractions, the sporting ones who want to attend top sports events in the city, and not forgetting the nerdy tourists who have a huge interest in touring museums and historical monuments. Located on the South Bank, near the Victoria Bridge from the Central Business District, is the Queensland Cultural Centre, a worthy place to visit for the nerds. 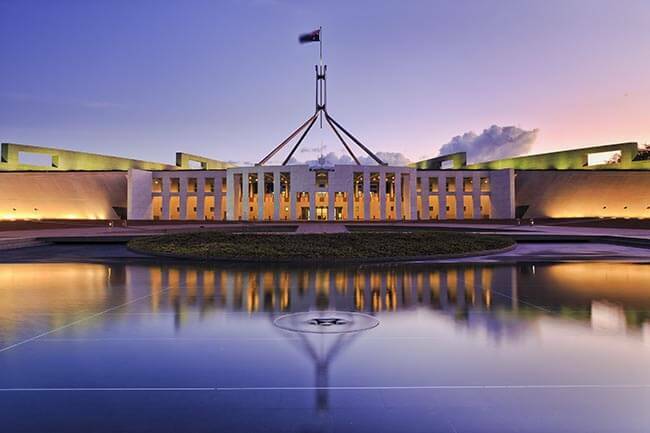 This is the centre of the city’s cultural convergence and consists of a huge convention and conference centre, a theatre and concert venue as well as a contemporary concrete structure containing the Queensland State Library and three museums for an educational tour like no other. imagination with different kinds of curiosities. 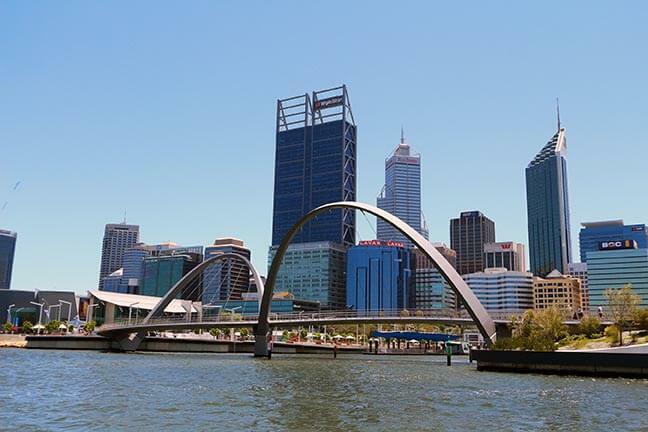 The city’s history is exhibited in a collection of intriguing displays, including the Avian Cirrus, the small plane in which Bert Hinkler crossed England to Australia in a solo flight in 1928, the Muttaburrasaurus which is a skeleton of the state’s own dinosaur, and much more. This museum also displays more than 100 hands-on interactive displays that exhibit technology and life science in a fun and thought-invoking way. This museum is situated within the City Hall, making it a must-visit spot for any nerd. The tiny museum illuminates the city from varying viewpoints by featuring interactive displays that explore both the current cultural landscape and the city’s social history. The long term displays include the remarkable exhibit of the islands, history of Moreton Bay, the magnificent Aboriginal history of the Brisbane River, and an exhibition on the famous Queensland novelist Malouf that features work from the 5 artists that he has inspired. Well, guess you never heard, but nerds are known to be big animal lovers! You can spend an educational day at Australia Zoo, where you will learn much more about Brisbane’s and wider Australia’s wild animals and birds. The zoo offers numerous demonstrations and shows that include snake handling, entry to the Wildlife Hospital, crocodile feeding, and much more. Animal handlers walk some of the animals through the park, giving you and other nerds the chance for an up-close and personal wildlife encounter. Learn all there is to do with exotic animals too while here! This is an all-angular concrete, glass and black metal facility that focuses on Australian’s art scene from the 70’s till today. Often confronting and changing continuously, the displays range from film, photography, sculpture, paintings to video. As if that is not enough, there is an arty bookshop where visitors can buy special gifts for loved ones, a café for quick bites or snacks and free guided tours that occur at 11.00am, 1.00pm and 2.00pm respectively. Conveniently situated on the eastern flank of New Farm Park, this is an interesting, once-derelict power station that has been expertly transformed into a must-visit contemporary arts centre. On display are pieces of industrial machinery and lights that have been created from old electric transformers. Also exhibited are art pieces from graffiti remnants, a wide variety of visual arts, food and wine events, and much more. Nerds are certainly going to have a field day here! Well, if you are a self-proclaimed nerd, you will know the value of doing things smartly, even when it comes to getting in and around the city. 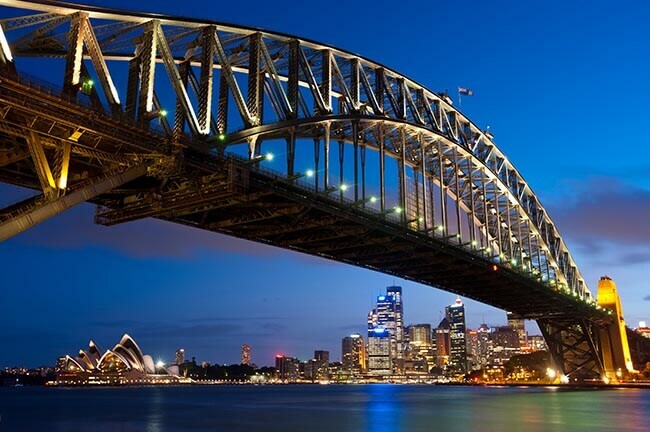 That’s why it’s recommended to use bus charter services in Brisbane to make exploration as easy and convenient as possible while keeping it economical. Because the service often comes with a designated driver, there is no need to worry about getting lost between one point of interest and another. You are smart, we know, so we leave you to figure out this further for yourself!